Crossbelt online elemental analyzers provide a means for reliable online analysis of bulk raw materials processed at mining operations. 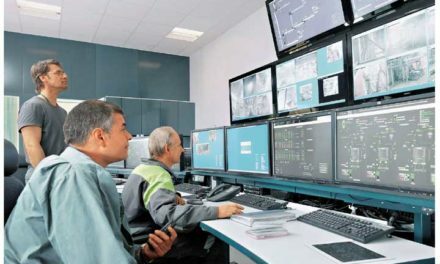 Minute-by-minute online analysis of ores, concentrates and various raw materials allows accurate, high frequency process control to reduce process upsets, increase throughput and maintain quality. However, the nature of moving, processing and analyzing bulk materials at mine sites presents a harsh environment for the equipment.